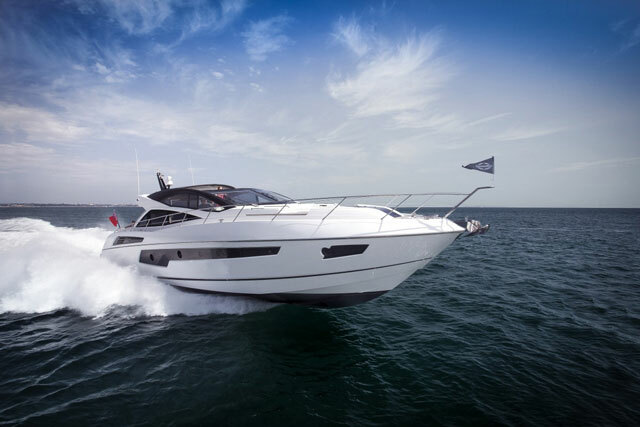 Performance and pleasure - decadent pleasure - come together in the Sunseeker Predator 68. 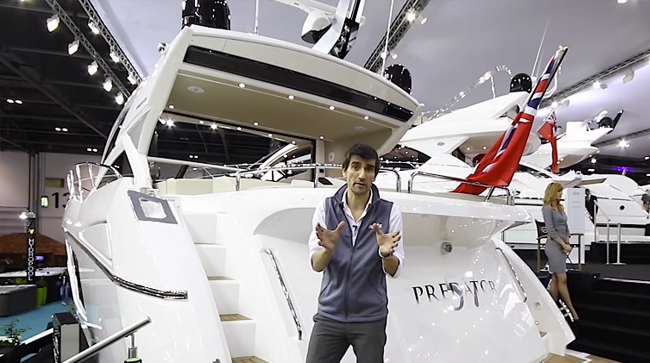 The Sunseeker Predator 68 is all about performance, and styling - and as reviewer Jeanne Craig finds out in this First Look video, it has plenty of both. 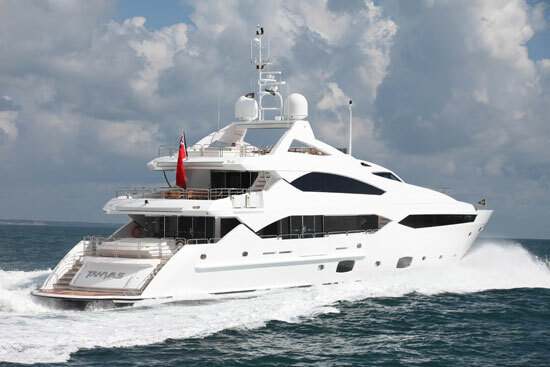 This yacht can be rigged with straight inboards or Arneson surface drives, which are known for their use on high-performance boats. 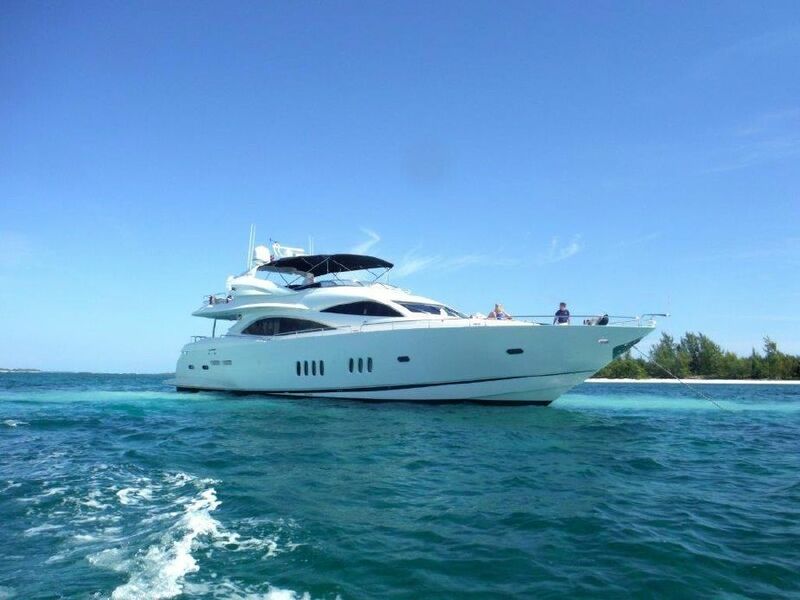 But that doesn't mean luxury gets left behind. 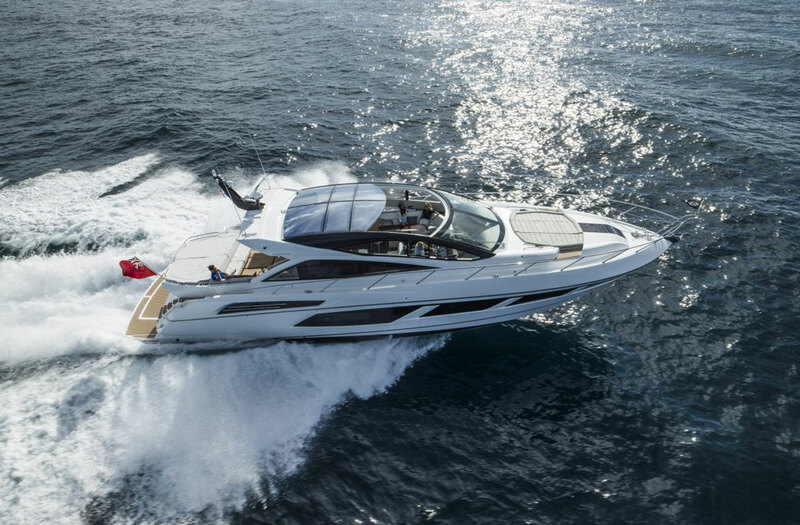 When she boards, Jeanne finds a cockpit that's ideal for both entertaining and relaxing. 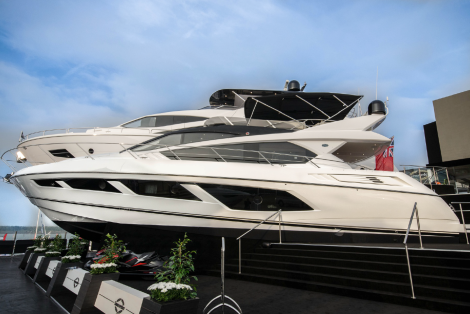 For more information visit Sunseeker, and stay tuned to boats.com for our upcoming full review. 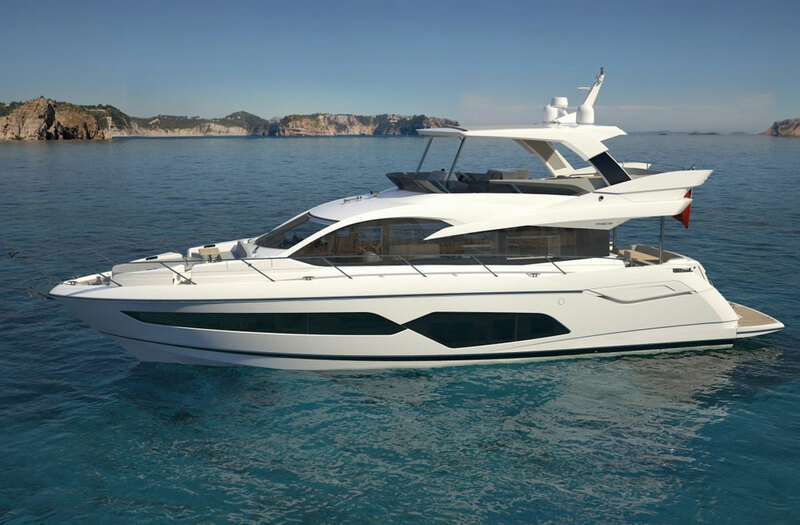 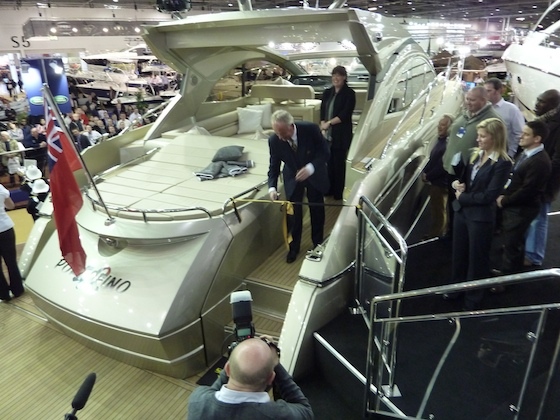 Jeanne Craig takes a first look at the Sunseeker Predator 68, which is not for "shrinking violets".